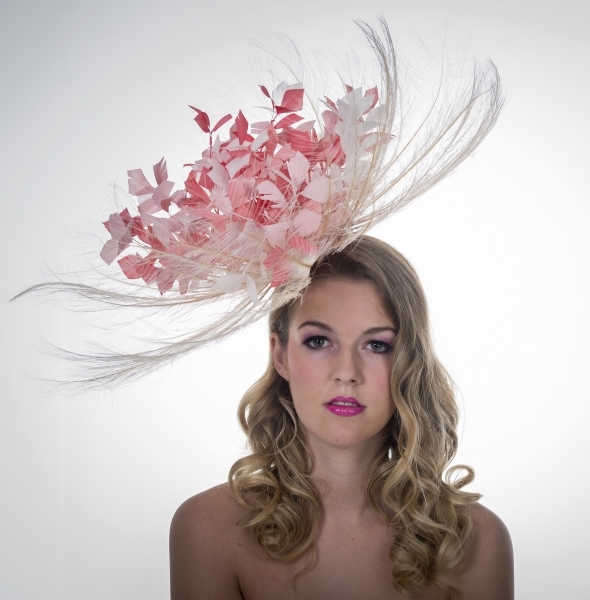 Royal Ascot is where fashion and racing meet perfectly and we make a range of beautiful Ascot fascinators, perfect for the highlight of the racing calendar. 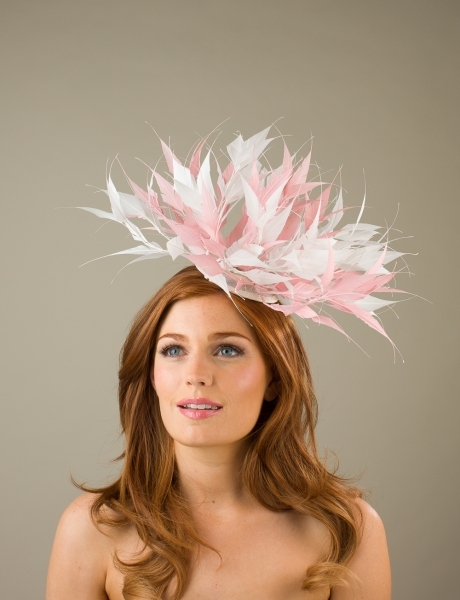 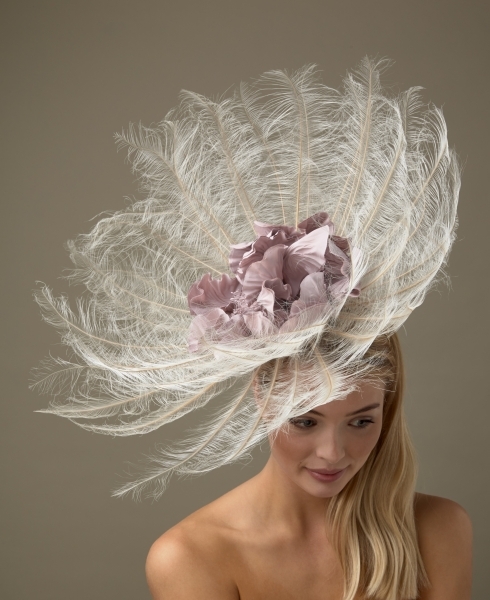 We offer a unique range of fascinators from chic and petite fascinators with hand cut flowers to larger fascinators with feathers and loops of sinamay that all come in a wide range of colours. 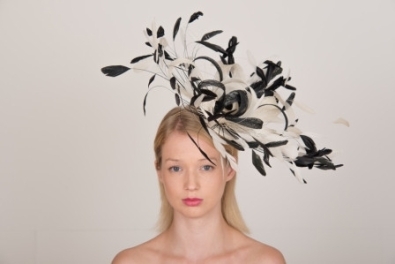 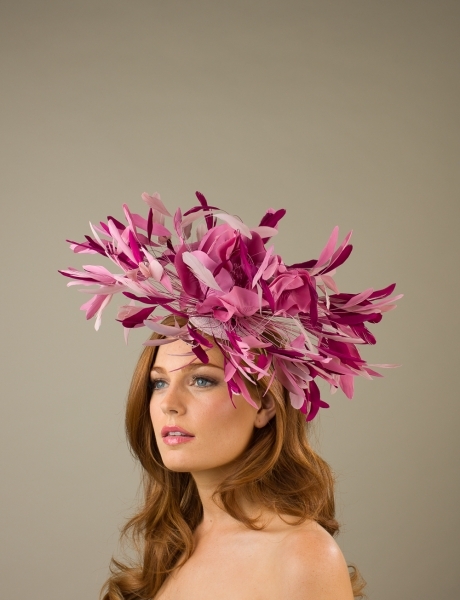 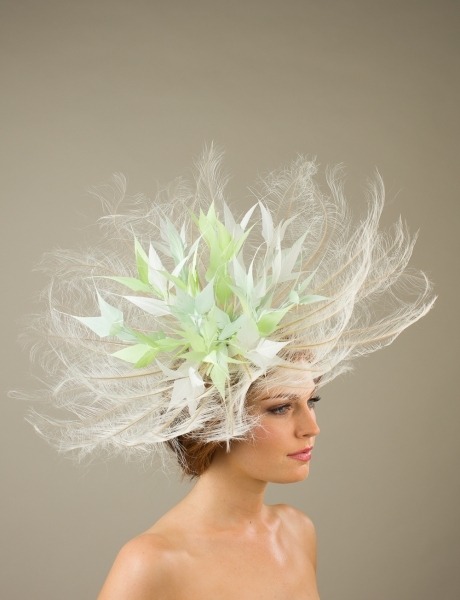 Or if you want to wow the Royal Ascot crowds with a unique and eye catching headpiece, we offer a bespoke hat making service where we create an individual piece of headwear just for you! 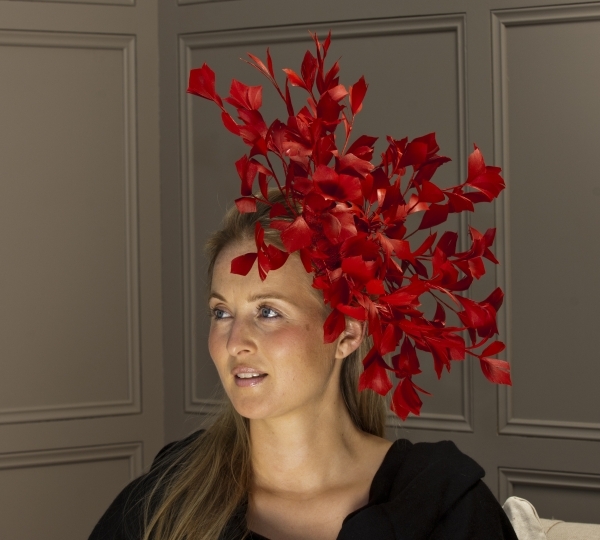 You can talk to us over the phone, via email or come to our Lincolnshire HQ to discuss your requirements. 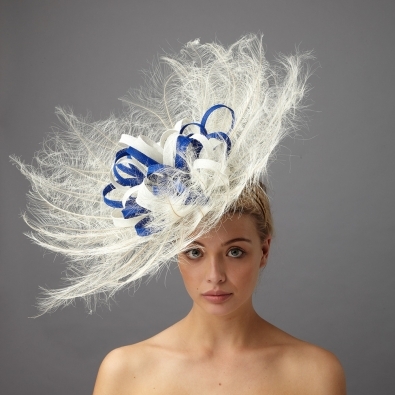 All of the following fascinators are suitable for Royal Ascot, particularly for entry into the Royal Enclosure as they are made on a base which is 4″ or larger.